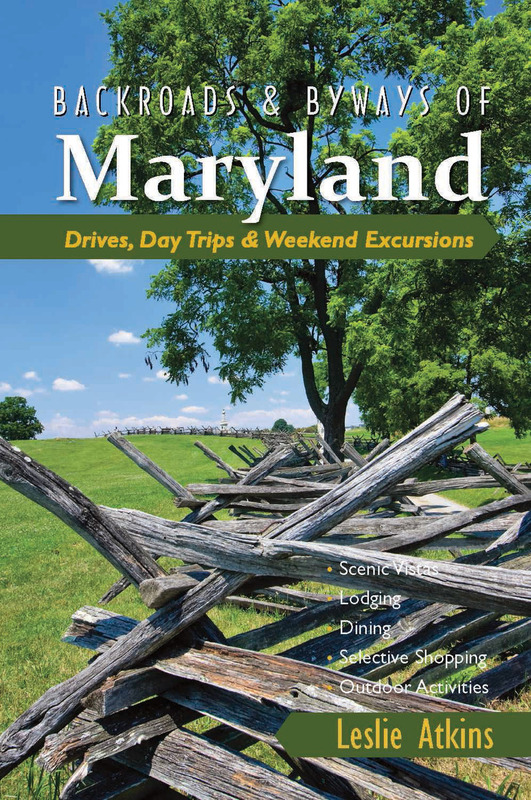 Maryland has so much to offer travelers and residents alike: indulge in exquisite seafood, enjoy recreational and spectator sports, search the beaches for shark’s teeth, trace Civil War troop movements, track the heyday of the railroads, and visit lighthouses that have guided countless boaters through the Chesapeake Bay. All you have to do is jump in the car—and take this book along! Ideas and options are clearly presented for short-trip itineraries to please everybody in your party. About the series: Whether you need to get away for a weekend or longer, want to explore your home state or make plans for free time in an area you don’t know well, take to the road with a Backroads&Byways book. You’ll discover the most interesting places to visit on and off the beaten path. Destinations will appeal to foodies, history buffs, families with kids, couples, adventurers, hikers, bikers—in short, everyone . With itineraries appropriate for visits of differing durations and in different seasons, tips for comfortable accommodations, great food, and good shopping too, look to Backroads&Byways for the most interesting and diverse short trips available. Travel writer Leslie Atkins is a native of Maryland. Her work has appeared in the Washington Post, USA Today, the Baltimore Sun, the Pittsburgh Post-Gazette, and Baltimore Magazine, among many other publications.